A simple way to remove the grease is wood ash. 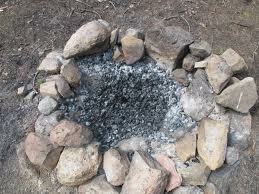 Take clean wood ash from your fire pit and mix it with a small amount of hot water, creating a paste. Smear the paste on your greasy dishes, pots and pans. The lye in the wood ash will cut the grease. Be careful, the lye from the wood ash will make your hands dry if left on too long. Rinse the dishes in clean hot water. All water for washing any utensils that will come in contact with food must be first treated to destroy disease causing organisms. The water should be treated the same as drinking water. This entry was posted in Sanitation and tagged ash, Howard, wash dishes, wood ash. Bookmark the permalink. That is really interesting! 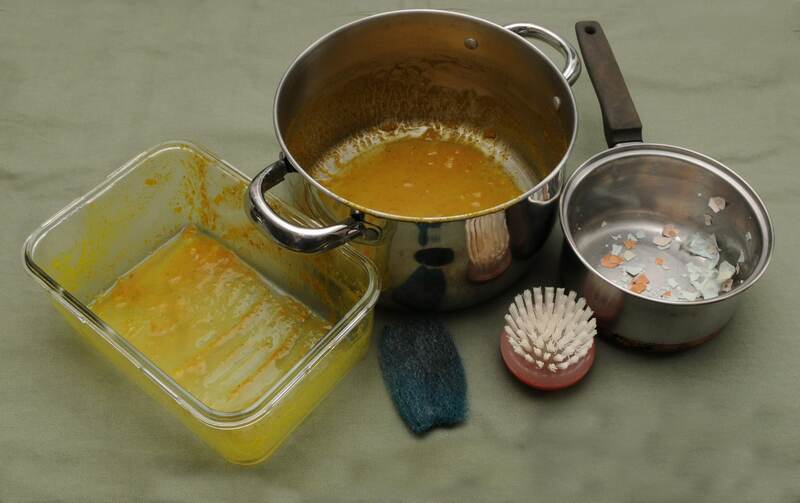 I didn’t know that I can use wood ash as a cleaner, thank you for sharing! I would like to start to sale wood ash in small market is it good idea, can people buy this. It was a very casual practice in my village to wash kitchen vessels using wood ash…All those old practices were destroyed after globaliztion and modernization.